IGU together with the United Nations Industrial Development Organization (UNIDO), Sustainable Energy for All (SE4ALL), the Economic Community of West African States (ECOWAS) Commission, the ECOWAS Centre for Renewable Energy and Energy Efficiency (ECREEE) and the IGU Charter member of Côte d’Ivoire, Petroci, have successfully carried out their first seminar on “Access to Sustainable Energy for All with Gas”. 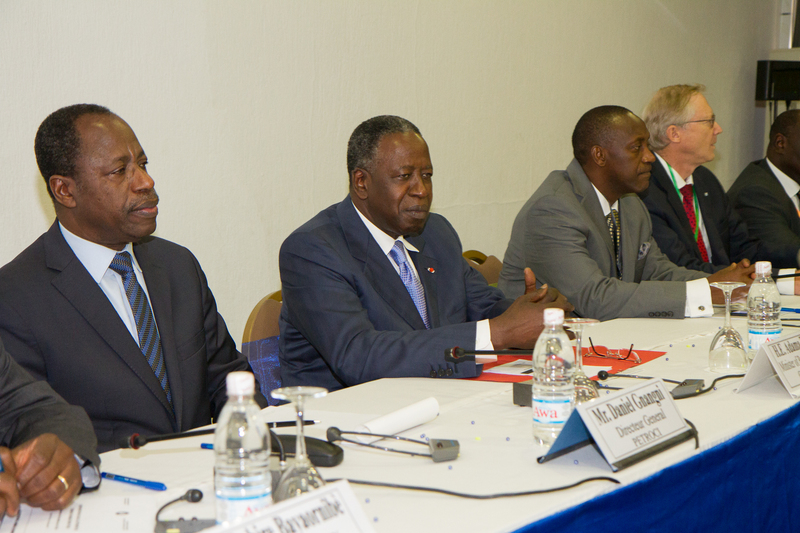 The seminar took place in the Golf Hotel in Abidjan, Côte d’Ivoire on 4-5 November 2013. 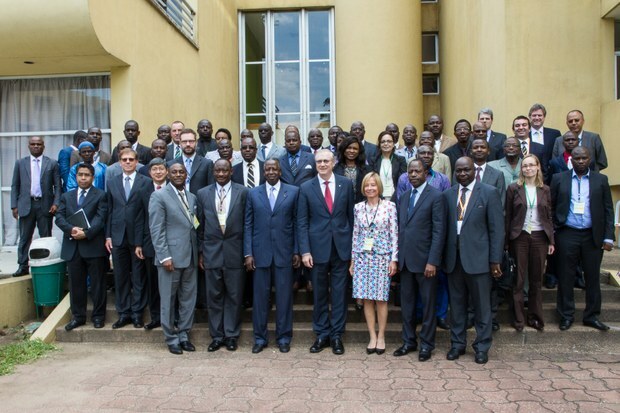 It was opened by the Minister of Energy & Petroleum of Côte d’Ivoire, H.E. Adama Toungara, and Dr. Kandeh K. Yumkella, the UN Representative & CEO of SE4ALL and former Director General of UNIDO. Additional opening remarks were given by high-level representatives from the other partner-organisations. During the two days the more than 70 participants from the ECOWAS-region discussed the processes of building up energy systems where natural gas together with other energy sources, including renewable energy sources, are an important element for social and economic development. It became clear that natural gas does not only provide value upstream and for exports, but also downstream. And downstream, meaning in the domestic/ national and regional market, it can be used for much more than only electricity-generation. In this context the expert-speakers, who all came from within the IGU, presented the experiences of Egypt, Malaysia, Qatar and Norway. Based on those country-cases the questions of what kind of requirements are needed for a functioning energy-system, supporting overall economic development were discussed. Important questions in this context were how investments can be incetivised and how energy-systems can be designed in a sustainable manner. Photos from the event, click here!